Currently Google Nexus7, HTC One X, Acer ICONIA A510 & Asus Transformer Prime are powered by NVIDIA Tegra 3 Processor. Recently launched HTC One X increases the demand of Tegra 3 optimized games. Tegra 3 Optimized games are better in terms of graphics, effects, textures etc as compared to others. 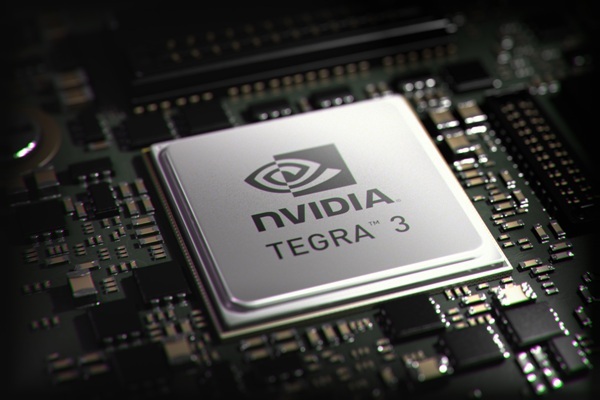 Tegra 3 is the only mobile chipset that allows us to use all of the shader and lighting effects from the console version at a fast frame rate.” If you’ve Tegra 3 Processor than you must install these games on your device. Here is List of games optimized for HTC One X, Nexus 7 or you can say NVIDIA Tegra 3 processor. Horn is 3rd person action adventure game optimized for Tegra 3 devices. You must use your sword, crossbow, trusty musical horn, and wits to explore the lands, defeat the enemies, and solve puzzles in your quest to undo the curse that engulfs your homeland. You’ll be amazed by console-style world and rich graphics and shadow. All the controls are based on intuitive gestures which makes the gameplay totally unique. The size and price of the game is very high but believe the game will surely amazed you. Most popular games and my favorite one too. SHADOWGUN THD is best games you must try on Tegra 3 devices. The games features console-quality water, enhanced rag-doll physics, particle effects, enhanced shaders and dynamic textures. All these effects are possible only in Tegra 3 multi-core capabilities. Shadowgun is the action game in which you’ve to hunt down Dr. Edgar Simon and their team with the use of many guns available during the gameplay. This is the premium game but currently its available in cheaper price. Better you download it now. 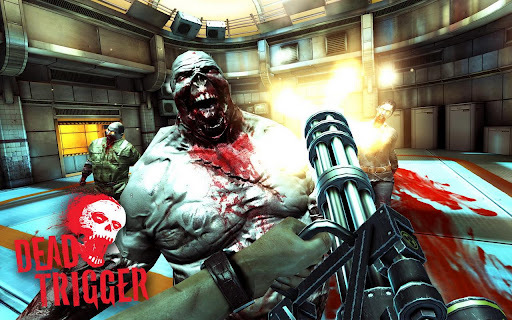 Dead Trigger is first-person shooter game where you’ve to shoot the zombies. Each levels has you either kill all zombies, hold the area for specific time or collect the items and bring back to targeted location. As you move up, you can upgrade your weapons, unlock the items from the money. The game has option for in-app purchase if you want some more cash. This is another wonderful game where you can team up with your friend via Bluetooth. The game is available in both free as well premium version. The premium version will cost you $6.99 on Play Store. Meltdown on Mars THD is action base-defence game features realistic particle effects like smoke, gas and explosions, gorgeous high-detail enemies and environments, and real-time lighting effects. The game will charge your $3.99. Renaissance Blood THD is a first-person shooter that takes place in the Renaissance era. Its clue based games and you’ve to find all the blue print of Da Vinci. This game is also premium game and it cost you $3.99.